We specialise in creating beautiful, bespoke, luxury cakes for weddings and special celebrations. 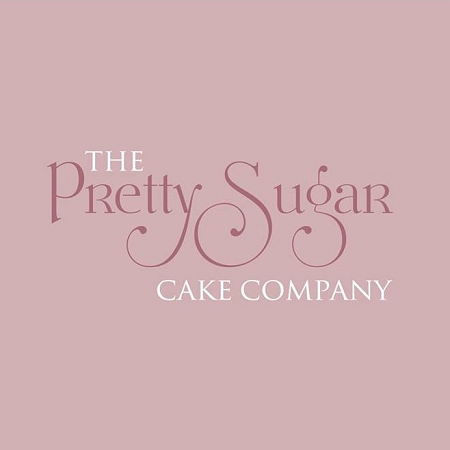 We offer a tempting menu of deliciously indulgent flavours and using only the finest and freshest of ingredients, be assured your cake will taste as amazing as it looks. 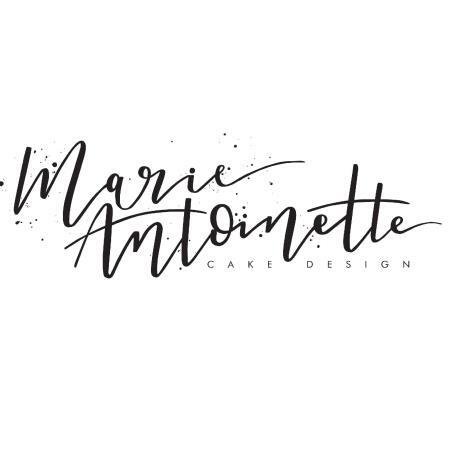 Marie Antoinette Cake Design specialise in contemporary wedding cake design for people with high expectations throughout Manchester and Cheshire.